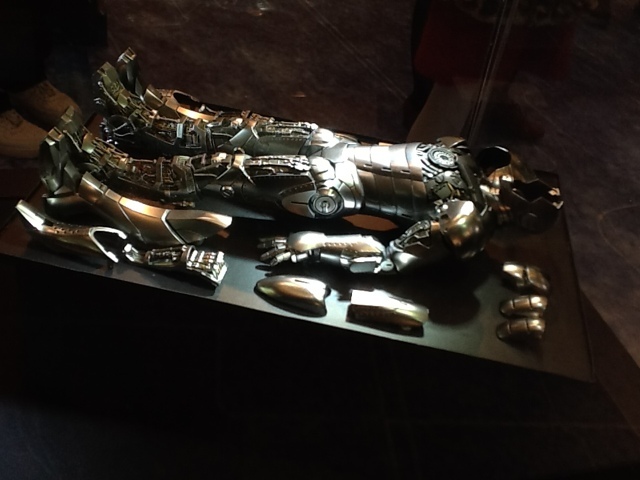 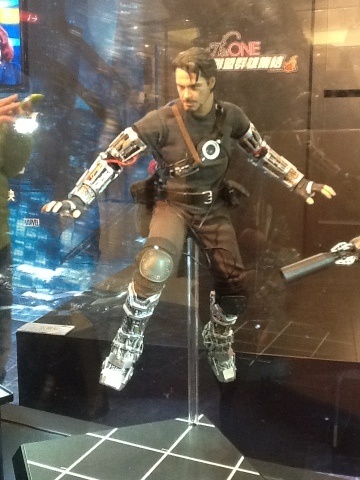 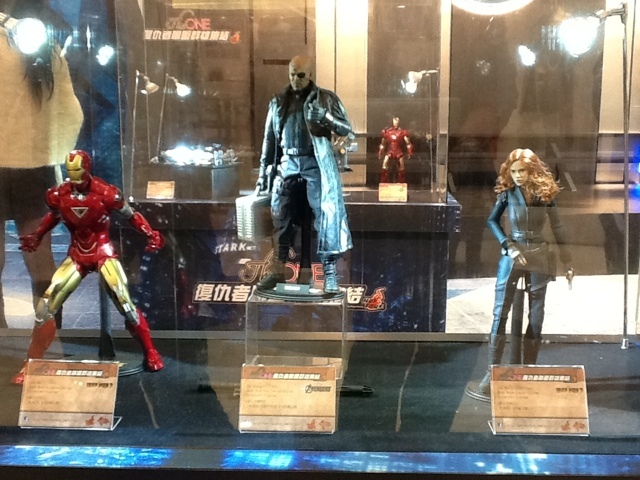 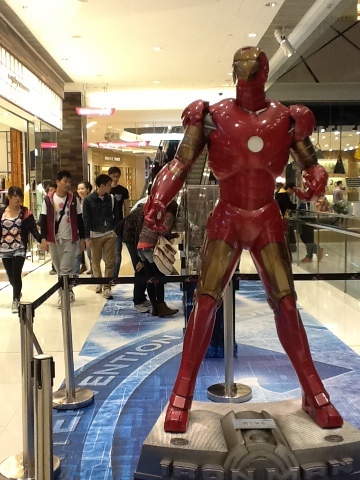 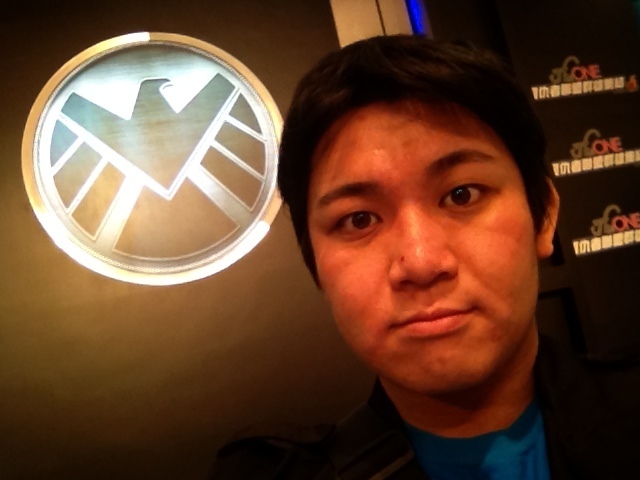 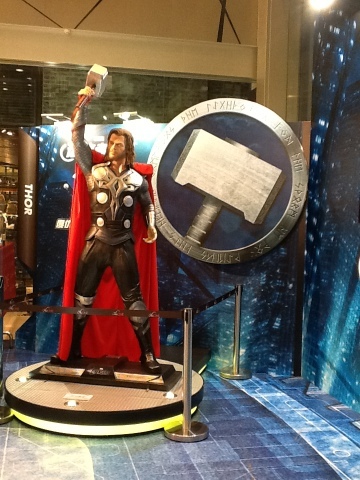 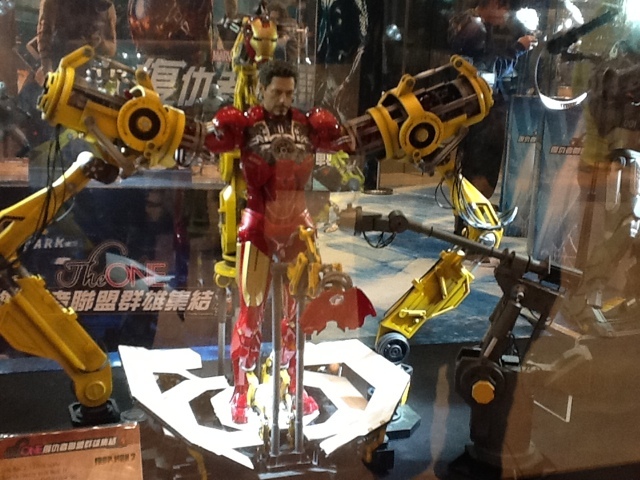 At the One mall in Tsim Tsa Tsui you can find on the second floor a display of the Avengers with life size display of Thor and Ironman and realistic toys from hot toys. 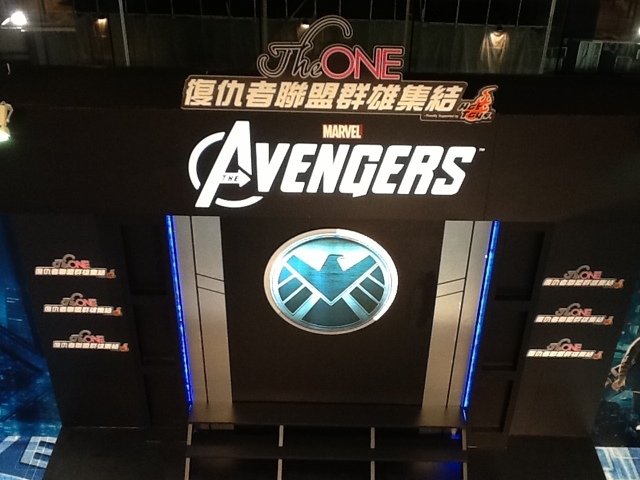 Can't wait till the movie hits the theaters in Hong Kong, that be on the 26th of April which is a month away! 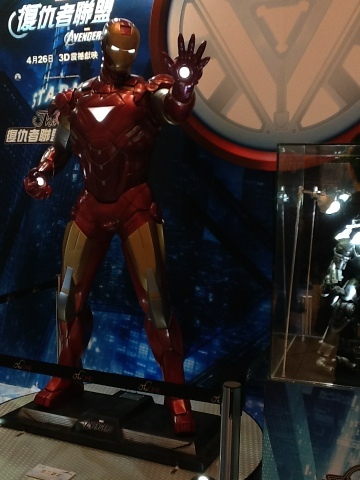 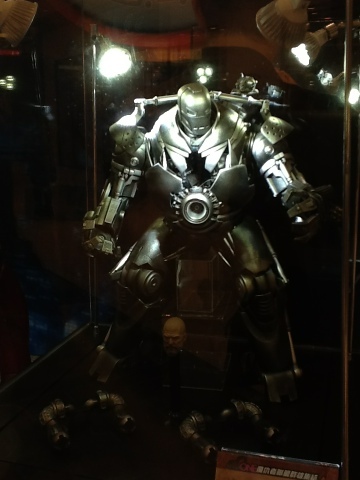 Have to say Thor that is displayed there looks very good but Ironman kinda looks out of proportion as his heads looks kinda tiny.